From October 17th – 19th, the ReuseConex international conference on reuse took place in Somerville, MA, hosted by Reuse Institute and MassDEP. Thanks to the creator and producer, MaryEllen Etienne, the conference brought together the world’s top sustainability professionals who spoke on the importance of the reuse and repair in today’s waste management practice. For those unfamiliar, reuse is the second-most preferred way to minimize waste, right after prevention and minimization at the source. (See waste hierarchy pyramid). In the circular economy, reuse can be as simple as carrying a reusable bag to the supermarket or a complex undertaking, requiring industrial sized materials to be reshaped. At the conference, there were a number of participants, who came representing thrift shops, second-hand art supplies stores, and food donation centers, which tend to be what one typically thinks of when they hear the term “reuse.” Along with these organizations came more technically advanced organizations such as MIT, who is using high-level statistical analysis to eliminate waste inefficiencies, as well as iWasteNot Systems, a Canadian company that hosts online material exchanges and provides people with the web-based tools they need to reduce waste and save money. Overall, the conference moved the sustainable materials management (SMM) conversation forward with reuse at the center. Reuse-related entrepreneurship presents a lot of future promise in the current economy. As the earth’s resources are further being depleted, one Massachusetts’s entrepreneur, Bay State Textiles, realizes that there is opportunity to divert clothing, shoes and linen from the landfills and earn a profit while doing so. Textile manufacturing is resource intensive. It takes more than 700 gallons of water to manufacture the average cotton t-shirt, which will most likely be thrown into the trash considering how quickly the public has embraced fast fashion consumption habits. It’s a difficult and slow process to change people’s habits, but much easier to rescue these items once they have been disposed of. Bay State Textiles realizes that most textiles can be recycled or reused, and has shaped their business model on turning around waste to triple bottom line profit. Of the 25 billion pounds the U.S. generates each year, Bay State Textiles figures it can divert 95% of it from the landfill or incinerator. That clothing which is gently worn, makes up about 45% of the total waste, and is reused as apparel either here or sent abroad. Thirty five percent tends to be textiles in less-than pristine quality (clothing with holes, missing socks, or dirty sheets), which can be cut into wiping and polishing cloths for the manufacturing sector. Finally, the remaining 20%, which is in even worse condition, can be shredded into fibers for things such as insulation, sound proofing, carpet padding, and furniture stuffing, leaving only what is exposed to water and mildew as the material that is trashed. A creative imagination is paramount to repurposing used items in a way that doesn’t lower their overall value. For big thinkers, like Damon Carson and Ann Woodward, this inventiveness comes naturally. As the Executive Director at The Scrap Exchange, in Durham, North Carolina, Ms. Woodward is literally sewing reuse into the local culture. Businesses and residents donate their unwanted materials and fabrics to the store, and store uses them to become the retail entertainment hub of the city while educating residents about reuse. A typical day at the 23,000 square foot reuse arts store can host a birthday party, classes in creative design, lessons in the Make and Take classroom, and even a local retail store where the final products are sold. The Scrap Exchange was also voted best fabric store in the Triangle region. 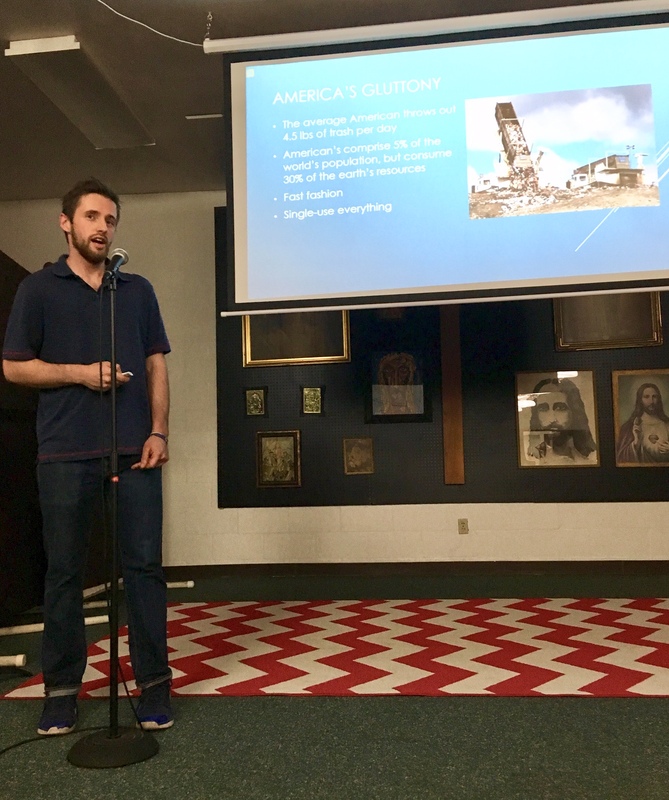 Mr. Carson founded his company, RepurposedMATERIALS, which takes the concept of repurposing to new heights with industrial sized materials that are obsolete to their primary industry. They collect old materials from all over the country, and store them in warehouses where they are listed on an online database. Anyone who is interested in obtaining the item for use can place a bid, and people at RepurposedMATERIALS will ship it. Some examples of Carson’s repurposing ingenuity include, army parachutes becoming covers for outdoor events, the bed of a flatbed truck becoming a bridge for small stream crossing, and old fire-hoses turned into bumpers for boats. For many, it’s a beautiful thing to see bruised, broken, and old materials get upcycled to fill such productive rolls. Some area governments still deny that there exists a waste problem, despite, oftentimes, paying increasing disposal fees to their contracted haulers. Still, some governments are addressing the issue head on, like the state of Oregon. 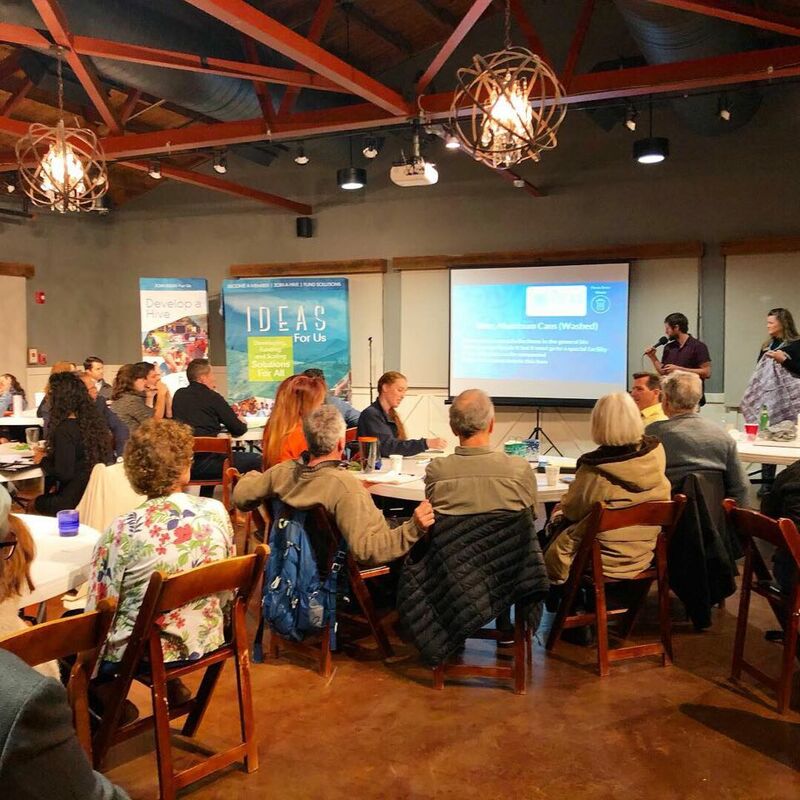 Oregon’s Department of Environmental Quality (DEQ) is undertaking a strategic planning process to answer a couple questions. “Can repair and reuse become more commonplace? Can Oregonians extend the lifespan of products and other materials? What would it take to make this happen?” These are forward-thinking questions that fall under the “2050 Vision and Framework for Action for Materials Management,” which is still in its infant stages. Regardless, a great deal of policy research and collaboration with producers to promote better product stewardship are necessary to make a positive shift towards SMM. 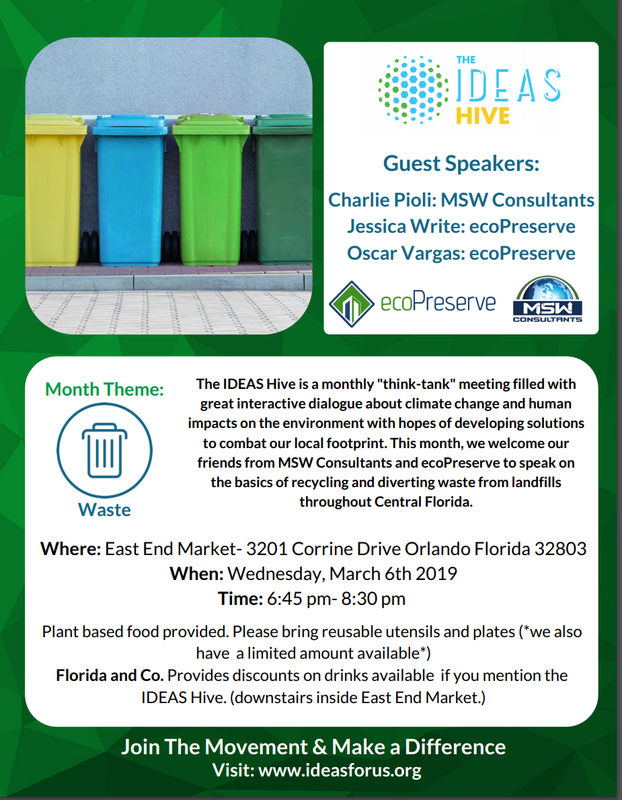 In the disposable economy there is the challenge of coming up with productive reuses, and pairing those who are in need with those who have unwanted items. If the circular economy is going to take hold, then there is going to be a need for dynamic systems that match the supply with demand in real time, and large data collection and processing capacities. There is a need for more advanced technology as applied to reuse, along with a redesign of current market mechanisms. 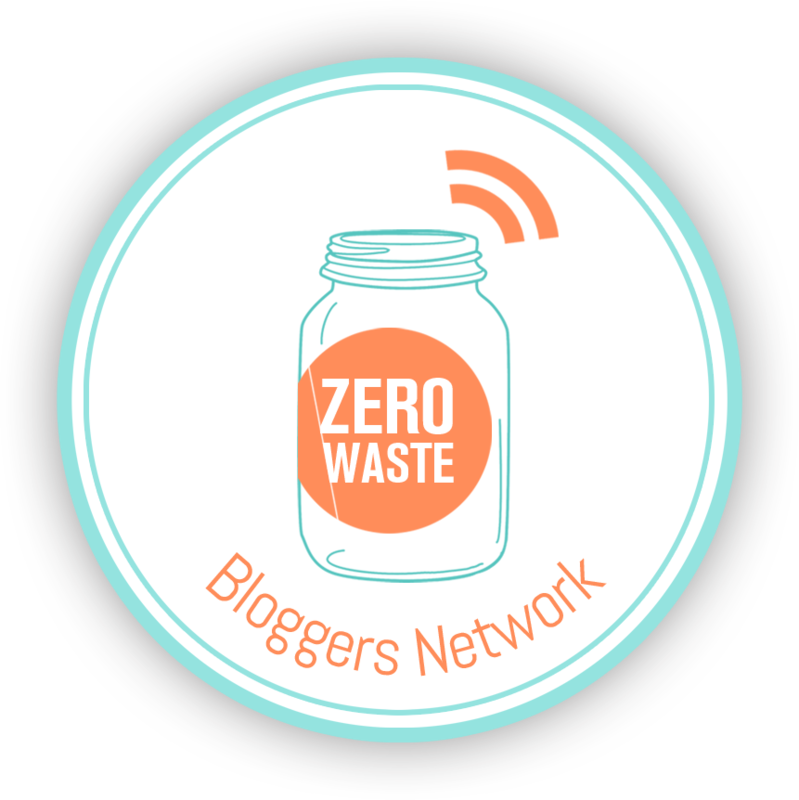 The conference left more questions than answers, but made headway on the path to zero waste. Still, the question remains; how big of a component will reuse and repair be in the future of waste minimization? What is a Materiality Assessment? The next time I see you please prompt me if you would like some feedback on this. Good luck with the Orlando peeps!